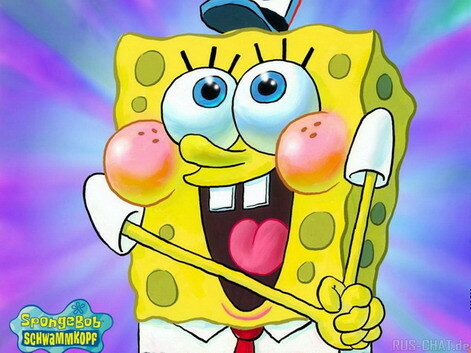 First, I’m sorry to the half dozen men/boys who read my blog—you guys are great! But I have returned with back-to-back girly content. I have no control over it. I am merely slightly peeved. Not ticked. Not to the point of ranting. But wrongs have been done. And I need to right these wrongs. It has to do with the Maybelline Lash Sensational mascara reviews I’ve read. And possibly the fact that I am makeup challenged, but mostly, I blame the reviews. 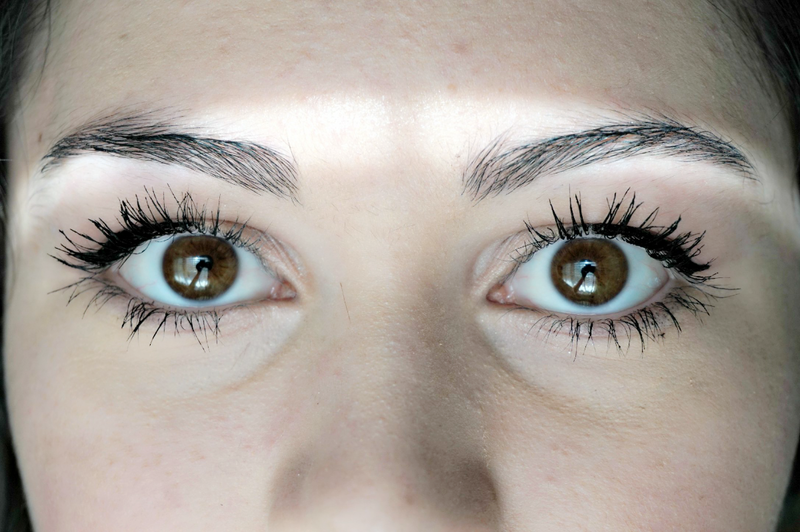 Now, the mascara is great, but everyone misses one tiny issue. It takes the concentration of a veteran monk to apply, and it gets everywhere. These are not deal breakers. I just don’t know why I’m seemingly the only one who struggles with this mascara. “It’s a wetter formula,” one beauty guru said on YouTube. That accounts for the mess. Added to the mess is the fact that if you apply too much mascara, your lashes will clump together into three consecutive eyelashes, similar to Spongebob Squarepants. 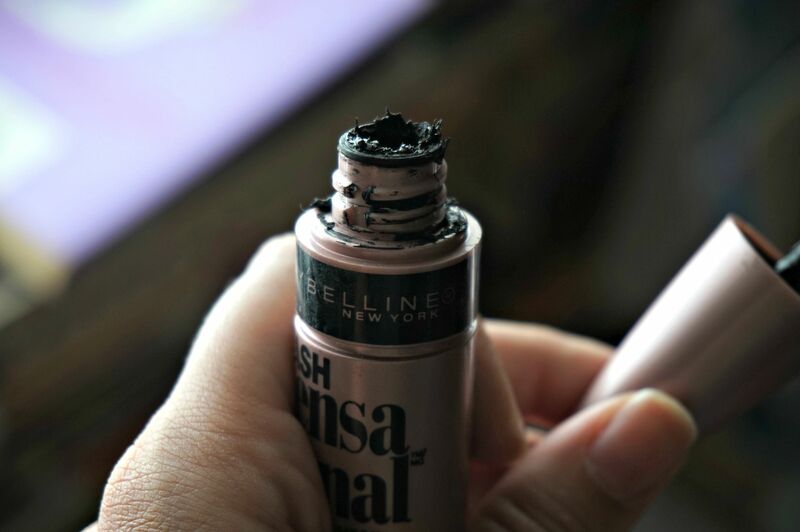 I found that scraping the wand against the edge of the tube helped eliminate huge globs of product that would clump my lashes together, in turn making me very, very sad-mad. 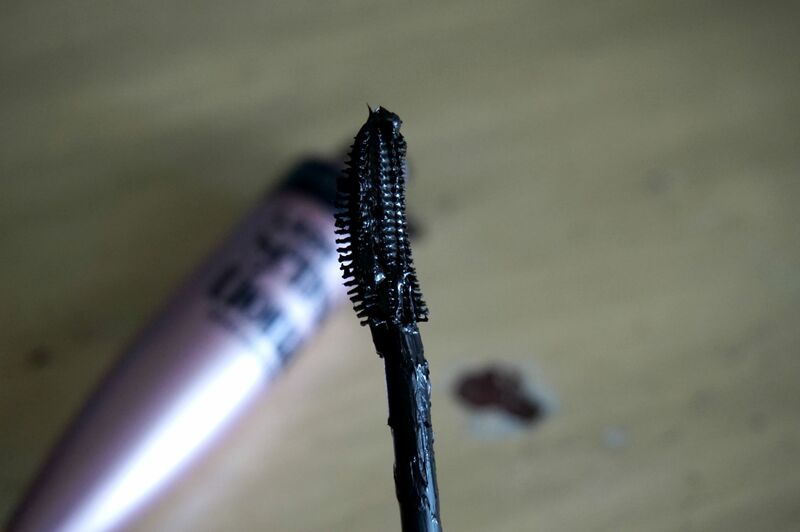 This resulted in a rather disgusting tube of mascara, but experimenters can’t be choosers. 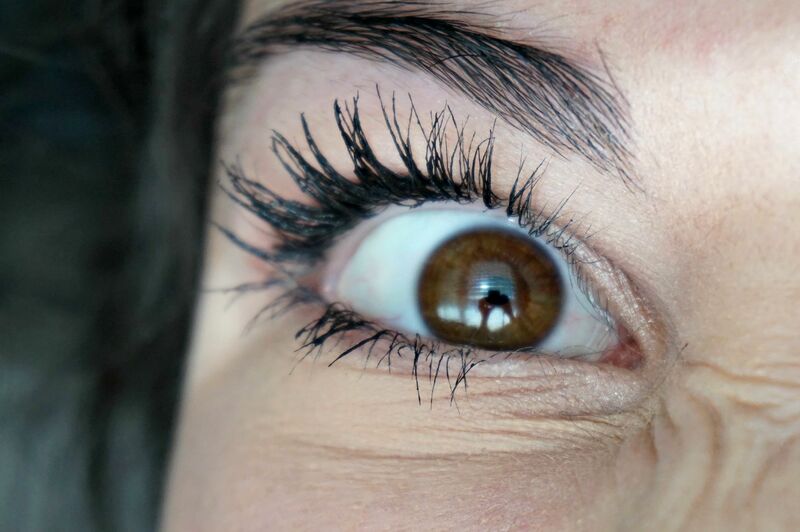 Here is a picture of my utter frustration over clumped up eyelashes. Typically, at this point, I roll a clean spoolly brush against them to separate the lashes. I don’t ever suggest the wiggle-right-and-left method with this mascara. Never works out for me. What does work for me is, number one: prayer. And then I’ll grind my teeth in such determination and focus that even my natural tendencies—such as blinking—startle me. If the pressure grows too strong, I’ll step back, breathe deeply, meditate, and come back in. After a few, carefully timed, slow blinks against the wand (one against the short bristles of the wand, two or three against the long bristles), I am finally done with my makeup. Well, after I cleanup with a q-tip. 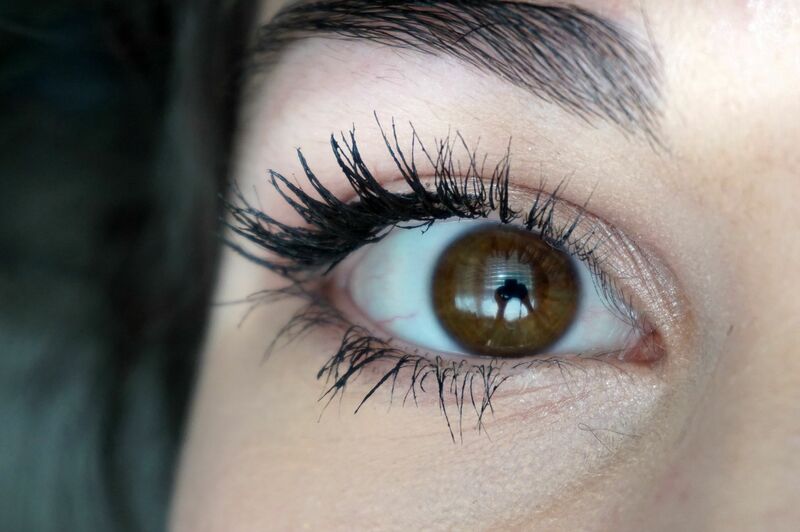 This mascara doesn’t run or flake, and I love how it keeps my long lashes up and curled. But please, makeup reviewers, don’t overlook us fumbling little guys. 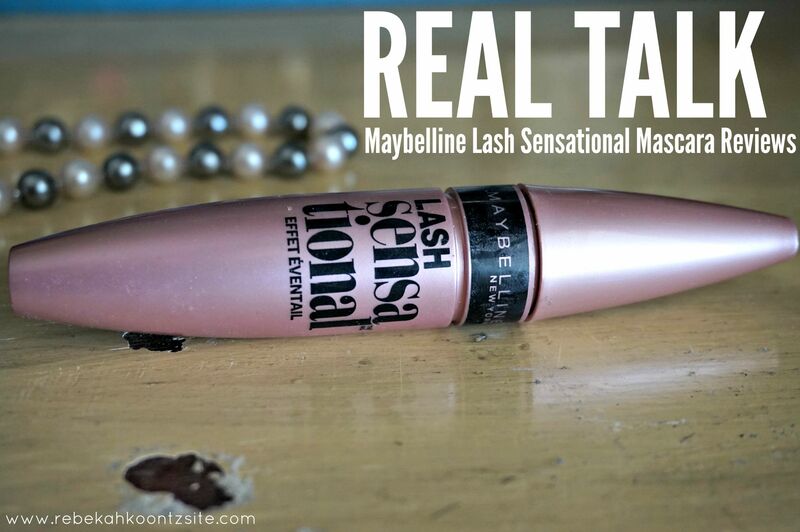 Applying this mascara is WORK! Thank you! I try REALLY hard.